At Willowbrook Apartments, it’s easy to find your perfect space with a variety of floor plans to choose from. 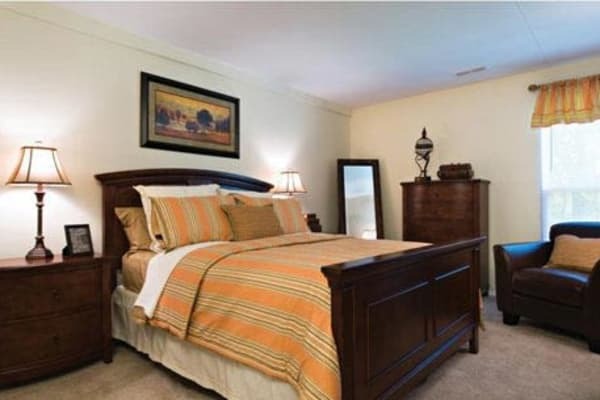 Our one, two, and three bedroom apartments for rent in Jeffersonville, PA, offer just the features you’re looking for. The spacious floor plans range from 645 square feet for a one bedroom to 1,210 square feet for a three bedroom home. Each of our layouts features a convenient dining area that can easily do double duty as a home office. Or choose a one bedroom floor plan with an optional den if you want a little extra room to spread out. 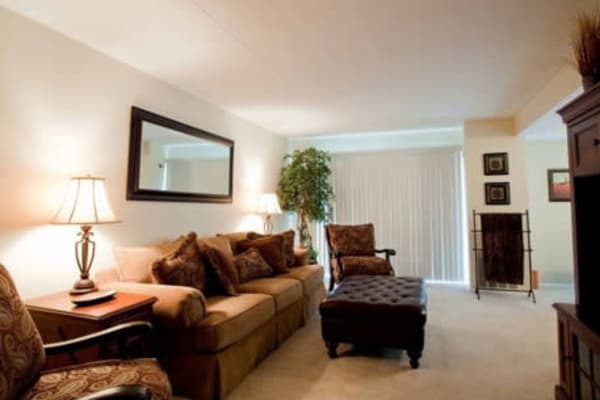 Select the floor plan that suits your style, and then give us a call to schedule your tour. We look forward to showing you around our newly renovated apartment homes.